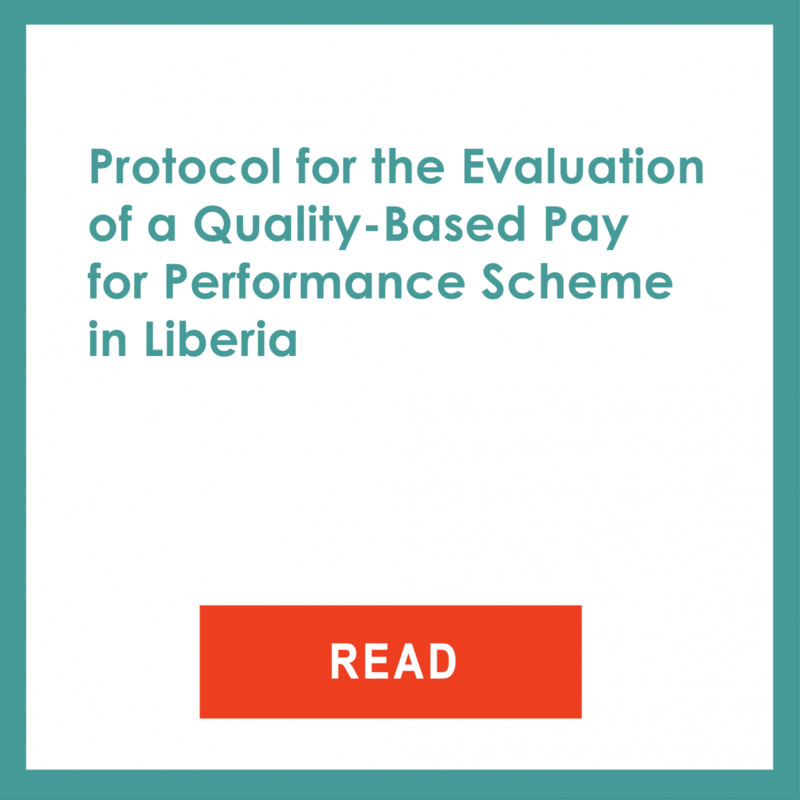 (d) improve provider-accountability mechanisms related to both the achievement of results, and health-worker performance at selected facilities. These improvements should provide a thrust towards improved outcomes. A series of small augmented interventions at each hospital with randomized treatment groups and timing. 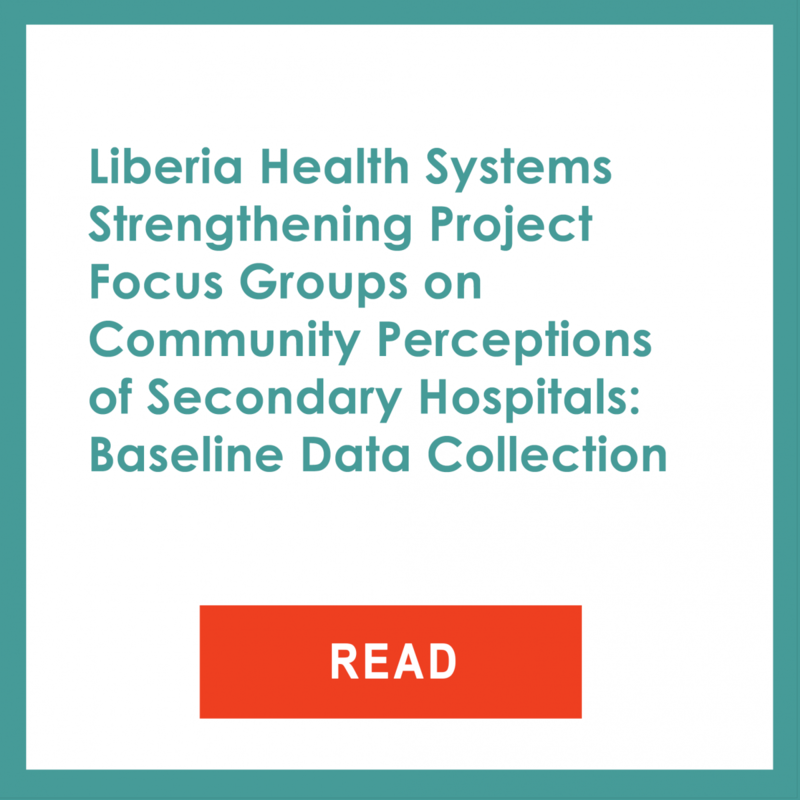 In the end we will be able to make important but not statistically rigorous statements about the project itself and statistically rigorous statements about how some of the components of the program interact with the existing human resources for health (HRH) conditions in Liberia. 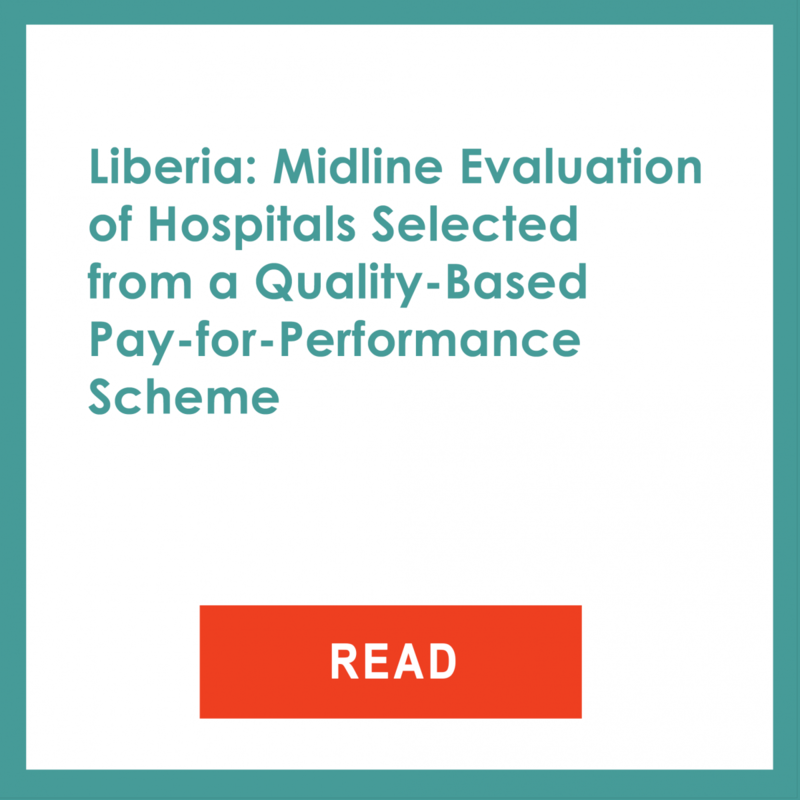 Findings are also expected to significantly advance our understanding of the interaction between HRH and incentives within hospitals in low resource settings. The quantitative and qualitative baseline reports are available and the endline survey is scheduled for the end of 2018.